More than 250 research files and documents. 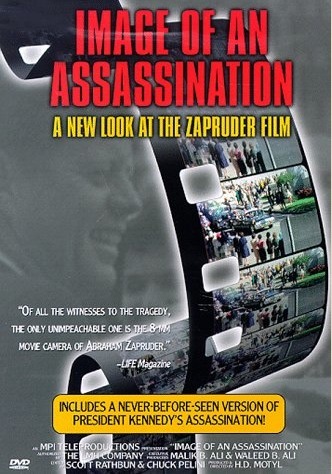 If you have not viewed this DVD, then you haven't seen the best-available rendition of the Zapruder Film available to the general public. JFK-related titles on Amazon.com - and a Kindle list, too. 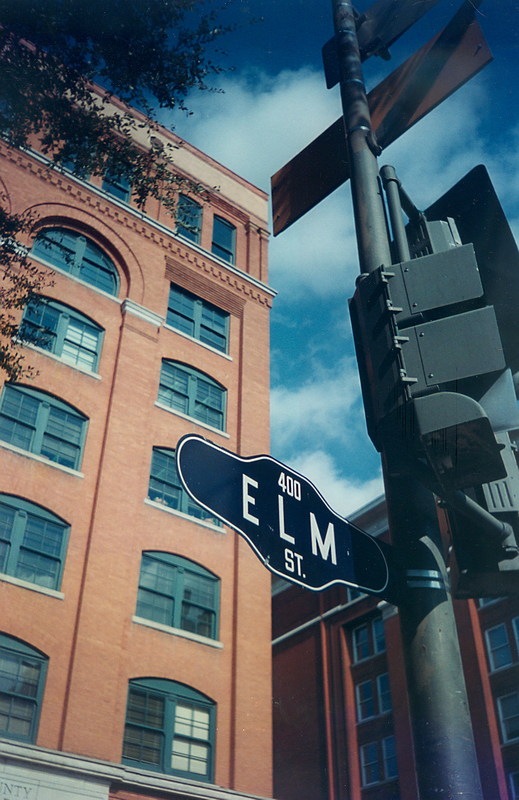 On November 22, 1963, President John F. Kennedy was assassinated in Dallas, Texas, as his limousine was driven by the Texas School Book Depository building and through Dealey Plaza. In anticipation of President Kennedy's visit, thousands of people lined the streets to view his motorcade. More than 75 amateur and professional photographers took more than 500 exposures in and around Dealey Plaza on that day. Included in the crowd was Dallas dressmaker Abraham Zapruder - whose 26 seconds of Kodachrome 8mm film footage are probably the most astonishing and disturbing ever recorded by an amateur photographer. Of all the films taken, Abraham Zapruder's is considered by many to be the most reliable and the best evidence that more than one assassin was at work in Dealey Plaza. To investigate the murder, successor President Lyndon B. Johnson issued Executive Order No. 11130 on November 29, 1963, that created the "Warren Commission." When the Commission's final Report was issued September 24, 1964, the United States citizenry exhaled a collective sigh of relief. The Warren Commission's findings concluded that "... on the basis of the evidence before the Commission ... [Lee Harvey] Oswald acted alone." There were no other assassins. Oswald himself was also assassinated - so no one "got away" with this most horrible of acts. Americans needed to believe that this "crime of the century" had been solved. Very shortly after the Warren Commission Report was released, however, signs of dissatisfaction with the "official" findings began to surface. Books like Josiah Thompson's "Six Seconds in Dallas..." and Sylvia Meager's "Accessories After the Fact" and Harold Weisberg's "Whitewash" raised important - and legitimate - questions as to the Warren Commission's methodology and findings. Since the Warren Commission, other governmental groups (and one non-federal investigation) have tried to discover the truth behind the assassination: the Rockefeller Commission; the Senate Intelligence Committee; the Garrison investigation; and, finally, the United States House of Representatives Select Committee on Assassinations (HSCA) in 1976. The last official verdict on the assassination - released by the HSCA in 1979 - stated that "the Committee believes, on the basis of evidence available to it, that President John F. Kennedy was probably assassinated as a result of a conspiracy." This Web site offers its visitors not only "classic" texts, manuscripts, and articles from the 1960s and 1970s, but also current papers on recent topics of debate - including the allegations of forgery of the photographic evidence and alterations of eyewitness testimony. Orville Nix: The Missing JFK Assassination Film is not the typical JFK Assassination book. 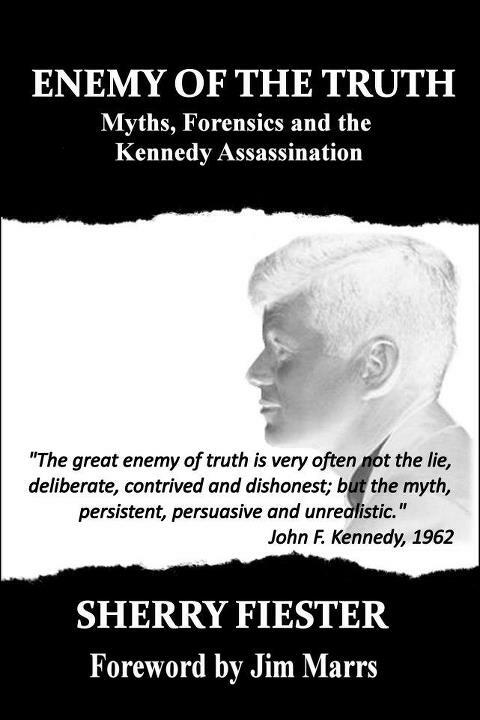 This book does not attempt to answer "who" killed JFK but why we should question the actions of the time and why the truth was withheld from the people. Written in a narrative style, the book shares the story of Orville Nix and how he was intimidated yet remained adamant to what he witnessed that horrific day. His camera original film that shows the grassy knoll in its entirety is missing. Why? What could it reveal? If you believe everything happens for a reason, there is a reason he was there with a camera on November 22, 1963. It is time to find the Nix film and find out why it is important. 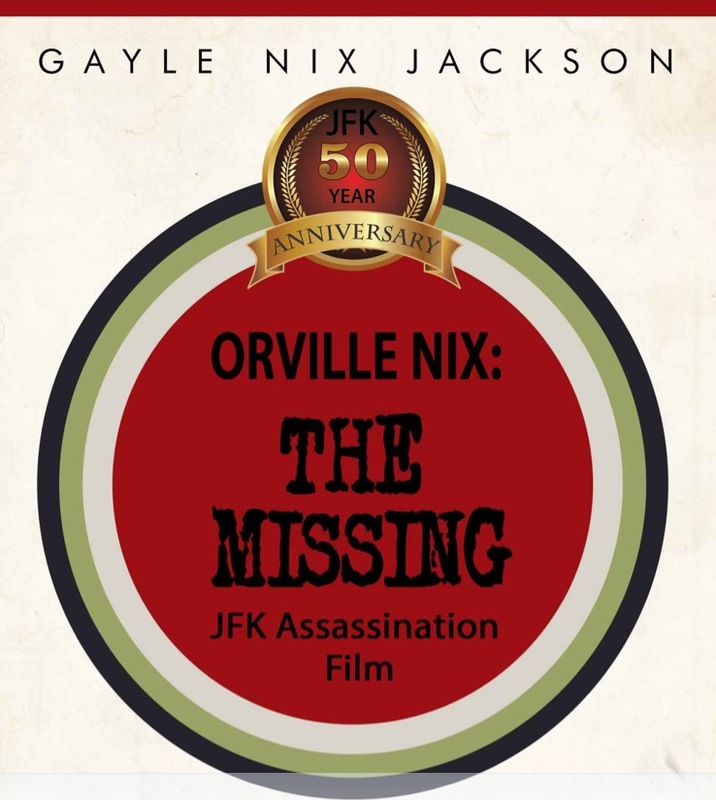 Orville Nix: The Missing JFK Assassination Film is available on Amazon.com both as a softcover and as a Kindle title. Sherry Fiester is a retired certified senior crime scene investigator and law enforcement instructor with more than 30 years of experience. She has testified as a court certified expert in crime scene investigation, crime scene reconstruction, and bloodstain pattern analysis in more than 30 judicial districts. In this book, Ms. Fiester utilizes forensic disciplines to dispel several assassination mythologies, including: simultaneous headshots; where the shooter was located for the fatal head shot; if the limousine stopped; and more. No matter how credible unsubstantiated claims may appear at first glance, unless proven correct, they are still myths. While mysterious and convoluted claims concerning the Kennedy assassination may capture attention, the need for authentication cannot be allowed to fall by the wayside. Otherwise, the melodramatic and exaggerated message of the myth becomes the focus rather than forensically proven truths. Click here to see "Enemy of the Truth" at Amazon.com. It needs to be in your personal library. This site's contents are © 1999, 2015, Clint Bradford - ATTENTION to Details. Your continued use indicates acceptance of our User Service Agreement. And here's our Site Privacy and .GIF Use Statements.